Oscar Velasquez is knowledgeable in every aspect of the real estate transaction. From negotiating contracts, loan applications, and homeowners insurance, Oscar handles the many details of the home buying and selling process, making it easier for you. Oscar has a unique ability to alleviate the anxieties that are common throughout the best and most important investments of your life. A resident of Austin, from childhood and through his professional career, he knows the many details of living in Austin's favorite neighborhoods. From South Austin to downtown, he can help you love Austin as much as he does. 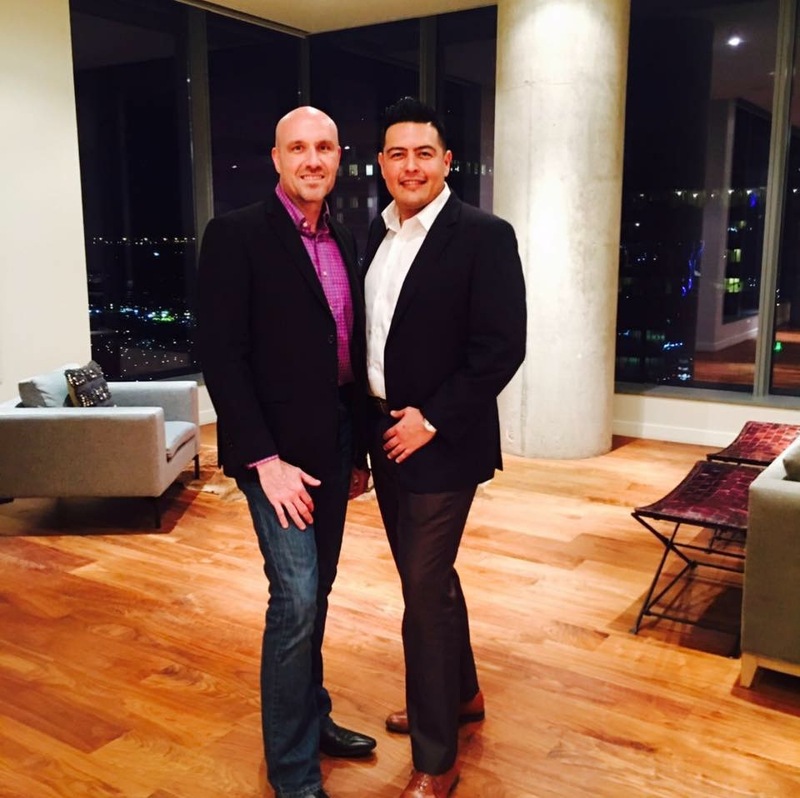 Oscar Velasquez and his partner Robert Evans have joined forces to go to work for their clients. From marketing to neighborhood details and assessments, they have you covered. As long-time residents of Austin, they know Austin. Give them a call. They make it easy. A native of Austin, Oscar and his partner Robert love the diversity of the city and exploring all the great places Austin has to offer. Their combined industry knowledge coupled with their outside the box thinking set them apart from others within their profession. Oscar began his career in 1993 servicing mortgage loan and in later years accepted roles as an Asset Manager, Loss Mitigation Specialist, Vice President of Sales, Insurance Agent, and Director of Marketing & Business Development. Robert attended college at the University of Arkansas at Little Rock, and soon after founded and operated Evans Landscaping. Roberts creativity leads to new opportunities as a Marketing Coordinator and Operations Manager. The duo volunteers their time within various organizations such as Vice Chair - Affiliate Committee, (Austin Board of Realtors), Marketing Chair (Austin Young Real Estate Community), Education Director (Austin Latin Real Estate Community), Technology Chair (Women's Council of Realtors), and Ambassador (Round Rock, Chamber of Commerce). You can often find them touring million dollar listings via Facebook LIVE as the co-host of Show & Tell Luxury Home Tours.